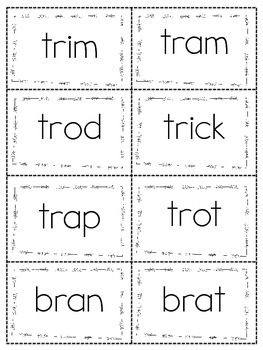 This game is perfect to use for RTI, small groups, or even as a literacy station game. To play, simply stack the cards and place them face down in the area that you are playing in. 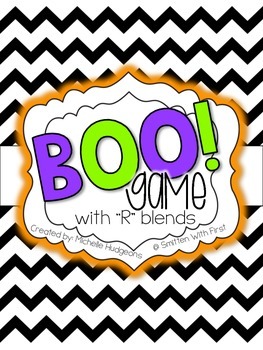 Each player takes a turn flipping over a card and reading the R blend word on the card. If they read the word correct, they get to keep the card. If they read it incorrect, they have to place the card back in the stack. 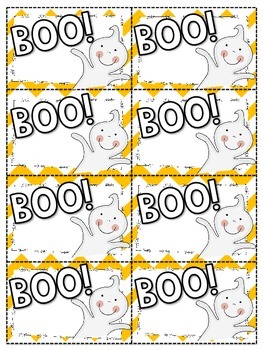 If a player draws a BOO! card, they must return all their cards to the card stack. 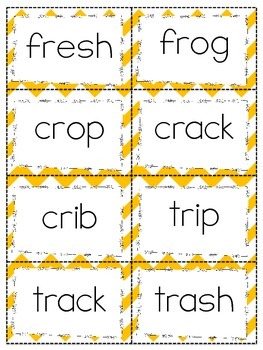 My kiddos LOVE this game and I hope that your kiddos will too!! Both color and black/white cards are included!